VGA Der er 6 produkter. 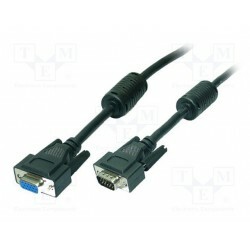 Connection cable from the VGA card of your PC or laptop to the monitor. 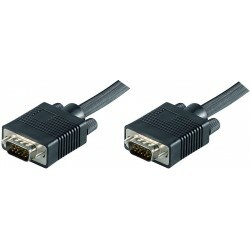 Connection cable from the VGA card of your PC or laptop to the monitor. 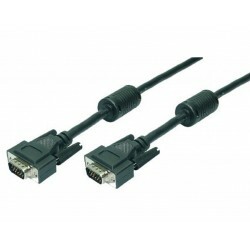 The cable is robust, durable and high quality. 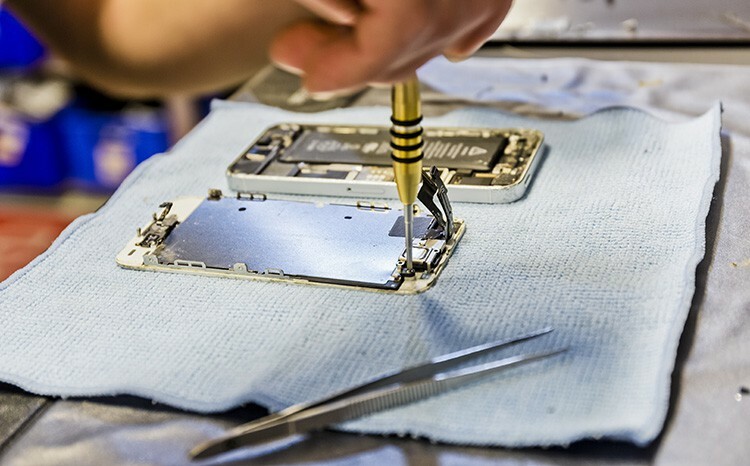 Its shielding supports the protection against electromagnetic interferences. The mounting with knurled screws guarantees a perfect fit. It also supports a flicker-free playback, even at high resolutions and frequencies.